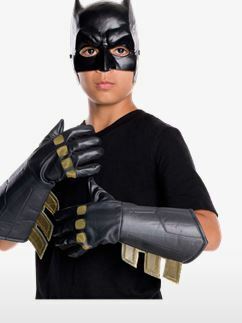 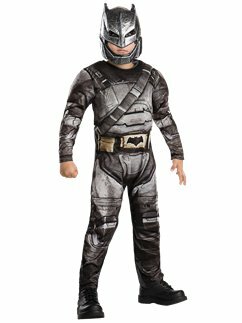 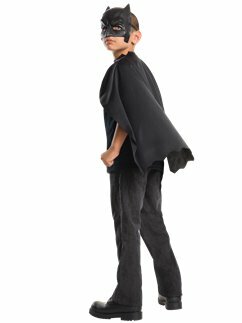 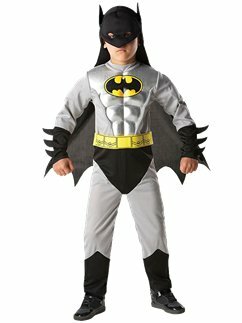 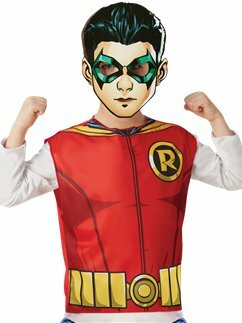 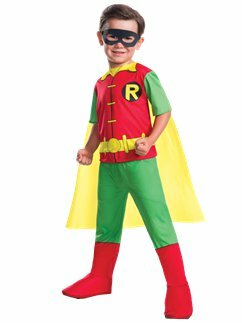 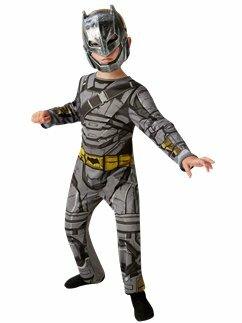 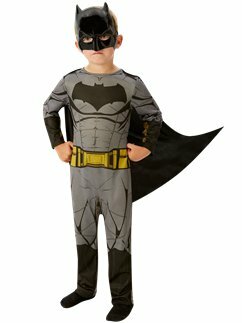 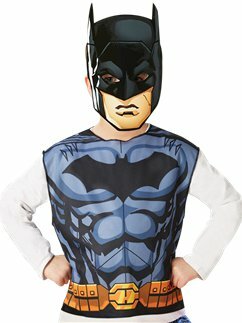 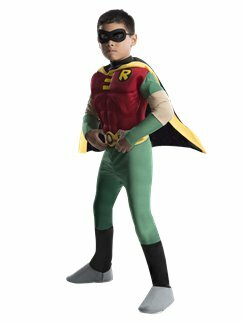 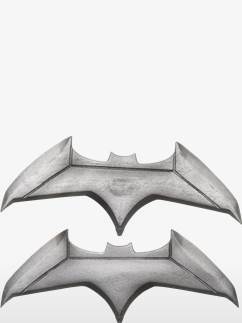 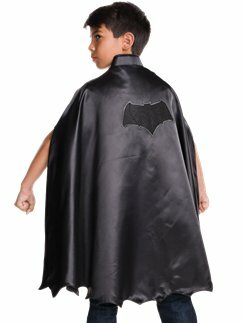 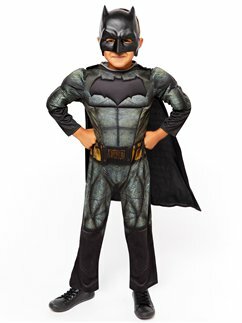 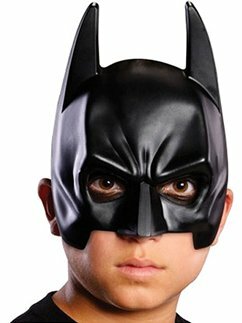 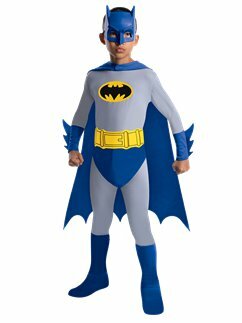 Your little superhero will love these awesome Batman fancy dress costumes. 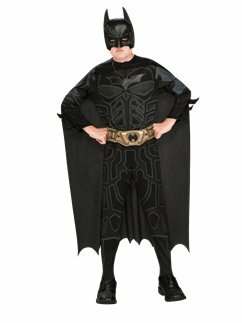 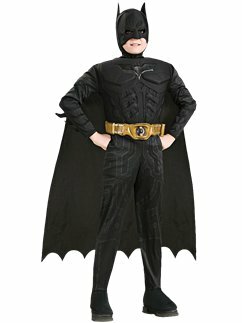 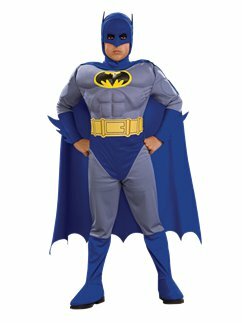 If the Caped Crusader is their hero, pick them out a Batman suit for their next fancy dress party. 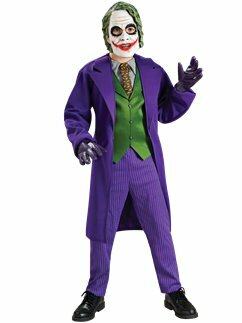 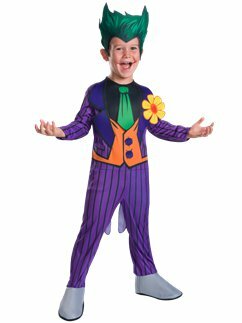 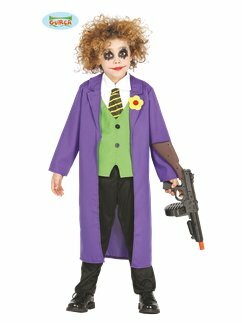 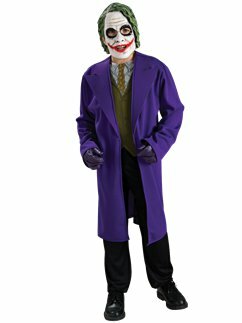 With Robin costumes and The Joker outfits to choose from too, there’s hours of fun guaranteed.